Cozy is a small, roadside, family owned guesthouse, located only a few minutes walk from beautiful Long Beach, Koh Lanta, Thailand. Either you're looking for a small, clean and basic accommodation near the beach or if you want a comfortable, cozy room with a view ~ you'll find it here. 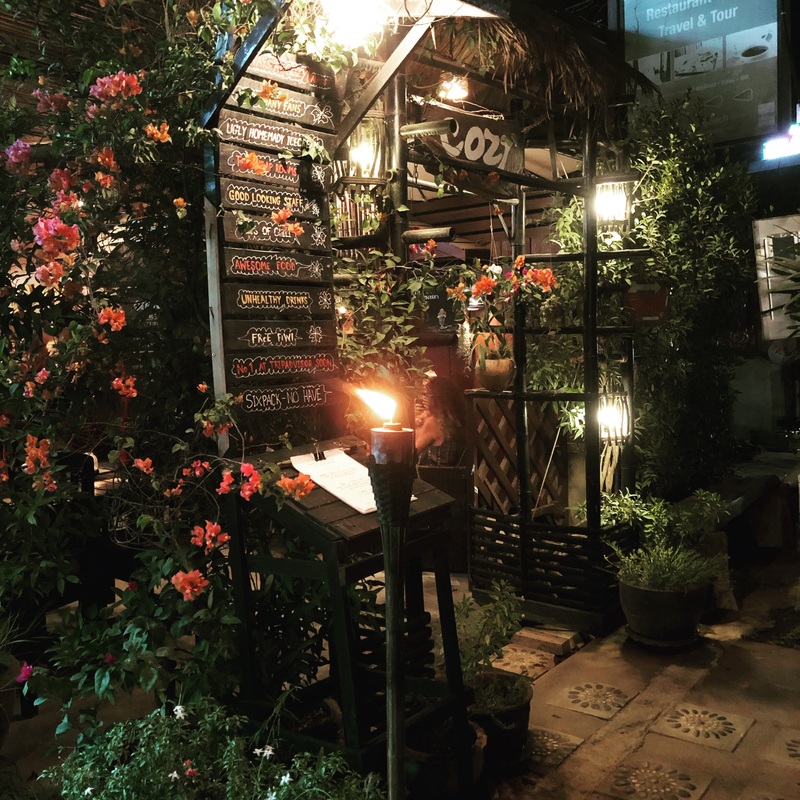 We also have a popular outdoor restaurant where we serve both Western and Thai food, a wide range of drinks, delicious desserts and homemade icecreams. we will be happy to help if we can. Welcome to Koh Lanta and very welcome to Cozy Guesthouse! Write a review on our restaurant! Write a review on our guesthouse! We love good reviews. But if you feel you have to write a bad - please write a funny one!